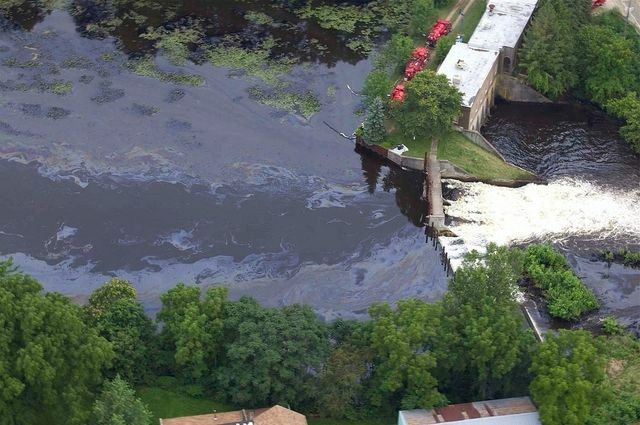 This week on Earthgauge, we take a look back at what happened in Michigan in 2010 when an Enbridge pipeline ruptured spilling roughly 1 million gallons of oil into the Kalamazoo River. What is the legacy of the spill and is there anything for the rest of us to learn as we debate the construction of more pipelines from the tar sands of Alberta to B.C. and the Gulf of Mexico? We’ll also have our usual update from Kathy of Ecology Ottawa on local environmental events and campaigns. Thanks to a fellowship from the Institute for Journalism and Natural Resources, I had the opportunity to travel to Kalamazoo and the surrounding area last week to learn about the Kalamazoo River and, in particular, the Enbridge oil spill of 2010. 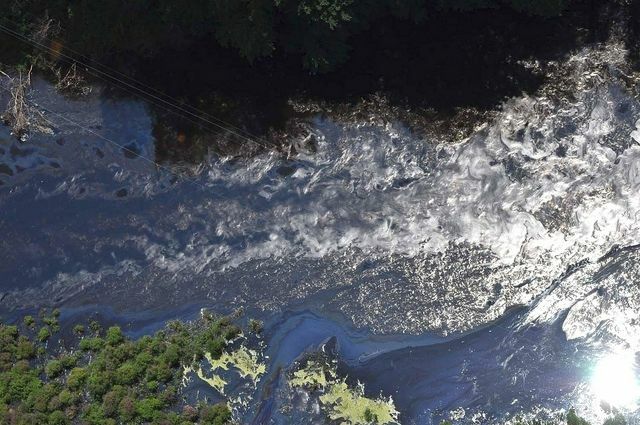 On Sunday, July 25, 2010, Enbridge Line 6B ruptured near Marshall, Mich. and released more than one million gallons of tar sands diluted bitumen into Talmadge Creek and the Kalamazoo River. Illustration by Catherine Mann for InsideClimate News. Remember that one? 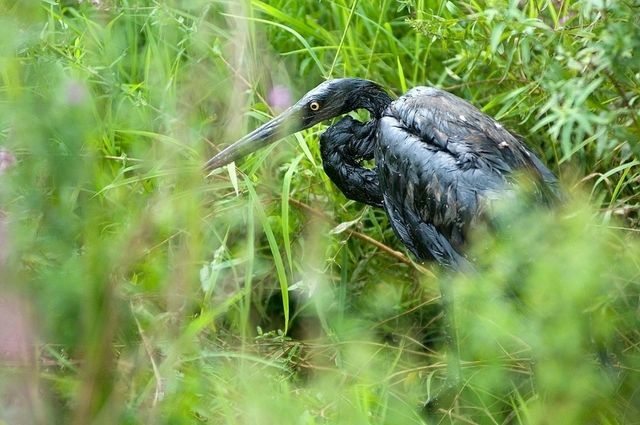 It happened on July 25 just a couple weeks after BP finally sealed their leak in the Gulf of Mexico following the explosion of the Deep Water horizon oil rig that killed 11 workers. Six inches of rain fell in the days after the Enbridge pipeline spill, raising Talmadge Creek and the Kalamazoo River into “a roiling brown torrent that overflowed its banks by several feet,” according to the seven-month, Pulitzer prize-winning investigation conducted by InsideClimate News. Talmadge Creek, which is usually five to six feet wide and a foot deep, stretched 100-feet wide after the downpour. 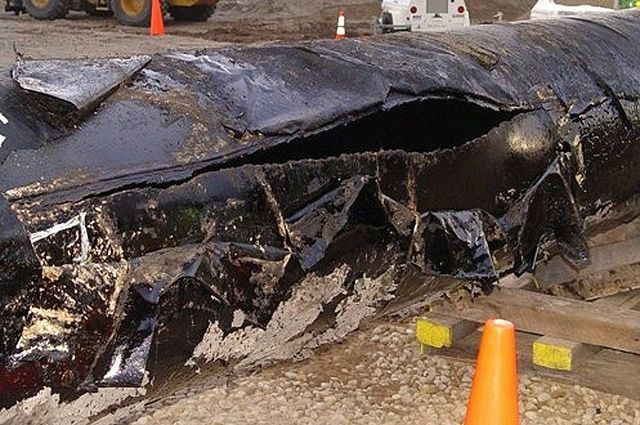 The spill occurred in Marshall, a community of 7,400 in southwestern Michigan. It drove 150 families permanently from their homes, yet the media spotlight never settled on their story — perhaps in part because this spill occurred 10 days after BP Plc’s Macondo well was finally capped after three months of spewing oil into the Gulf of Mexico. Enbridge Energy Partners, a U.S. affiliate of Enbridge Inc., operated the pipeline. The company has spent more than $765 million cleaning up the spill. 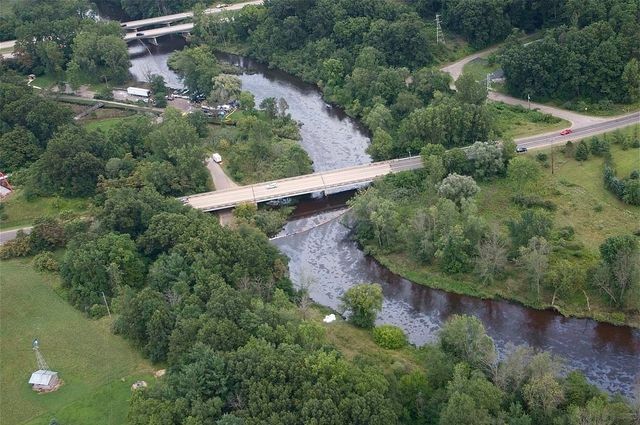 Oiled sections of the Kalamazoo River reopened to the public in June 2012 — 23 months after the spill. On today’s special show, we hear a couple different perspectives from residents who have been affected by the spill and its aftermath. First up is Susan Connelly, a local resident who was living near the oil spill when it occurred. Her kids daycare was just a half mile away so she tells us about some of the health effects her family and her community suffered immediately following the spill and in the intervening 3 years. Next we hear from another local resident Jeff Insko who started the Line 6B citizen’s blog. After the rupture of the pipeline known as line 6B, Enbridge decided to replace a huge section of pipe through Michigan, some of which runs through the property of local residents. Jeff will tell us why he has been less than satisfied in his dealings with Enbridge as they exercised their legal authority to do dig up his property and cut down all his trees in order to install new pipe. Will his experience be echoed by many other property owners as new pipelines are constructed in the coming years across North America? Finally, we hear from Josh Mogerman of the Natural Resources Defense Council on why he feels tar sands oil is much more difficult and problematic to transport through pipelines than conventional crude and how this may have played a role in the Kalamazoo spill. First though, to get some context on what actually happened in the summer of 2010, we hear a piece from The Rachel Maddow Show on MSNBC, which was broadcast in July 2012 following the release of the US National Transportation Safety Board’s scathing report about Enbridge’s handling of the spill and their mistakes leading up to it. Why does a pipeline rupture in Michigan matter? Well, because many plans are afoot for new pipelines from the tar sands of Alberta, including proposals through the US in the form of the Keystone XL pipeline and to the west coast of B.C. with the Northern Gateway pipeline. So today we’re going to find out about the experiences of local residents looking back 3 years later at the Kalamazoo River spill in 2010. Let’s hope we’ve learned our lessons and don’t repeat the mistakes of Kalamazoo as we debate the merits of constructing new pipelines across North America to extract even more tar sands oil at ever increasing rates.